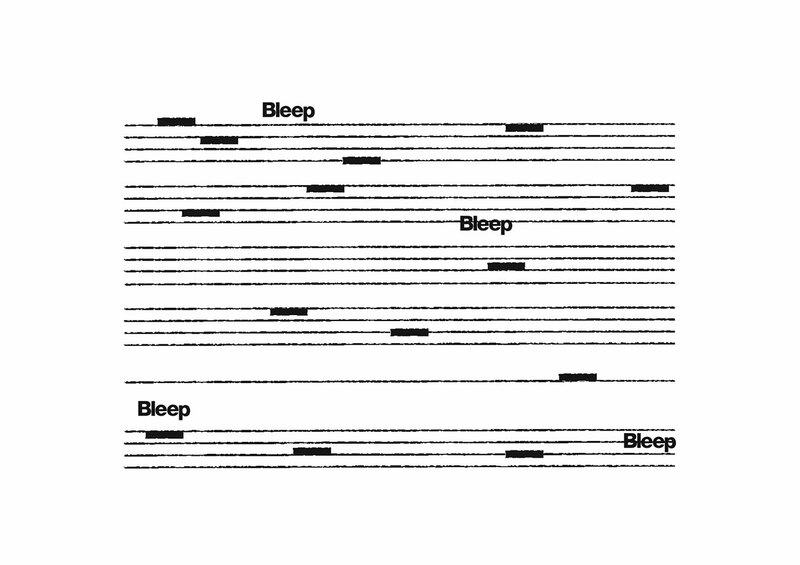 Enjoy some of the great music available on Bleep with this gift voucher. To redeem this gift voucher, go to your basket and enter the code: xxxxxxxx into the voucher field at the bottom of the page. Your account will then be credited with $8.49. 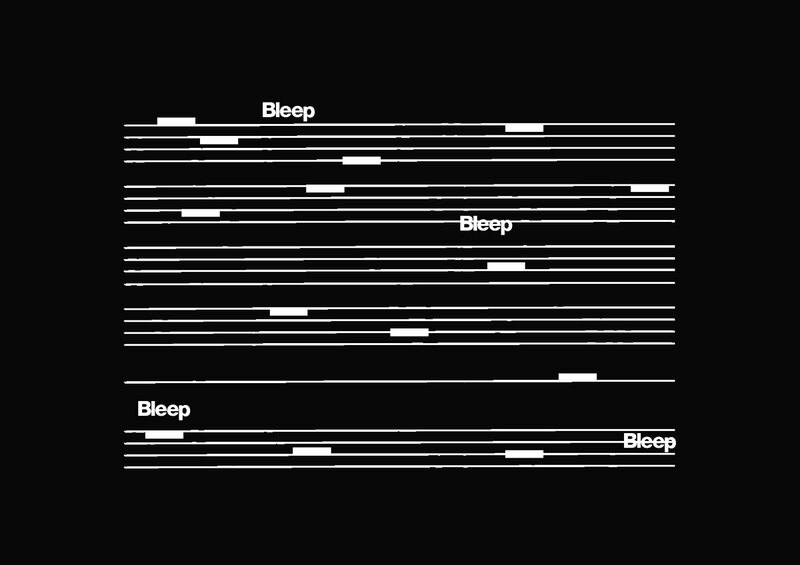 Credit can be used to make future purchases on Bleep.